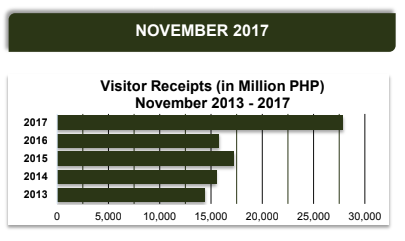 Estimated inbound receipts for the month of November amounted to about Php 27,868.37 Million which grew by almost half or 43.40% from November 2016 earnings amounting to Php 15,782.41 Million. The Average Daily Expenditure (ADE) for the month in review is Php 6,911.11. 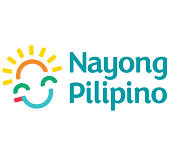 The Average Length of Stay (ALoS) of tourists in the country is recorded at 8.47 nights while Average per Capita Expenditure of visitors for the month is pegged at Php 58,537.10. Korea is the top spending market with estimated expenditure of Php 8.47 Billion for the month of November. Receipts from China followed with almost Php 5.36 Billion spending. USA placed third with spending of about Php 3.11 Billion. Japan is at fourth spot with estimated Php 1.89 Billion spent followed by Taiwan with Php 0.93 Billion. 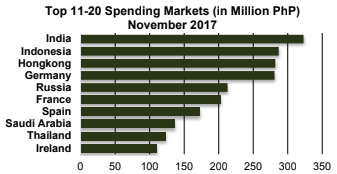 The top 11-20 spending markets are composed by India, Indonesia, Hongkong and several European countries. Registering the highest per capita expenditure among the top twenty markets for this month are China at Php 67,631.84 and Korea at Php 67,447.78. 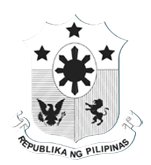 Visitors from Taiwan followed with Php 57,678.92 per capita spending. Other top markets with high per capita spending include Singapore with Php 55,333.92, Malaysia with Php 50,849.74 and Spain with Php 49,080.99. 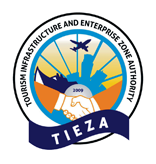 Visitor arrivals reached a total of 533,226 for the month of November, up by 10.55% from the arrivals in November 2016 of 482,350 arrivals. This is the first time that visitor count for the month of November surpassed the 500,000 arrivals mark.By sub-regional grouping, East Asia provided the biggest influx of tourists with 275,808 arrivals, constituting 51.72% of the total. This figure showed 12.91% increase from last year. Korea, Japan and China which belong to this region accounted for 46.85% of the total volume. North America produced a total of 92,868 arrivals, a share of 17.42% to the total. Arrivals from this region increased by 11.65% with all countries posting positive gains. The ASEAN region comprised 8.34% market share equivalent to 44,451 arrivals. 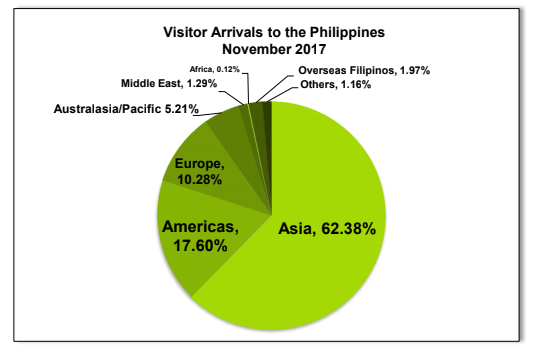 By major regional grouping, the data shows that the largest bulk of arrivals came from countries in Asia, with 62.38% of the total volume or 332,614 visitors. Arrivals from the Americas recorded 93,843 visitor count, forming 17.60% of total arrivals. On the other hand, arrivals from Europe reached a total of 54,796 (10.28%) while some 27,774 arrivals (5.21%) were from Australasia/Pacific. Air arrivals comprised 97.00% of the total inbound visitors, equivalent to 517,208 visitors. 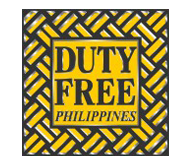 The Ninoy Aquino International Airport as the primary port of entry of the country, welcomed 65.45% of the total visitor volume or 348,989 arrivals. The Clark International Airport, major gateway of Luzon, recorded 20,776 visitors. 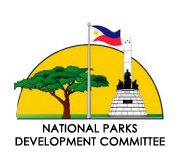 Bohol welcomed some 5,834 visitors while the rest of the airports accumulated 2,142 arrivals. For the major airports in Central Philippines, 93,646 visitors entered via Cebu constituting 17.56% of arrivals while 45,821 visitors arrived through Kalibo corresponding to 8.59% of arrivals. The top market Korea supplied 125,583 arrivals for the month in review. 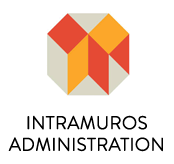 This market consistently produced more than 100,000 visitors every single month. China stayed at the second spot with its arrival contribution of 79,307, showing a growth of 64.53% compared to its volume of 48,203 in November 2016. Although China outranked USA, visitor volume from United States rose by 10.12% by producing 74,704 arrivals. Japan ranked fourth by providing 44,952 arrivals with an increase of 5.75% followed by Australia with 21,269 arrivals. Completing the top 10 markets are Canada with 17,344 arrivals, Taiwan with 16,052 arrivals, United Kingdom with 14,818 arrivals, Singapore with 14,752 arrivals, and Malaysia with 12,852 arrivals. Arrivals from India reached 10,256 followed by Hongkong with 9,186 arrivals. The top 20 markets this month includes the following: Germany with 6,492 arrivals, Indonesia with 5,939 arrivals, Thailand with 4,768 arrivals, France with 4,655 arrivals, Saudi Arabia with 4,120 arrivals, Vietnam with 3,652 arrivals, Spain with 3,534 arrivals and Guam with 3,316 arrivals. 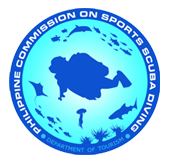 Total earnings gained from tourism activities aggregated to about Php 302.22 billion (or US$5.99 billion) since January 2017. This figure increased by 34.25% compared to the same period last year. 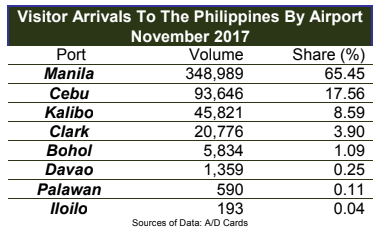 The country's inbound traffic reached a total of 6,007,536 arrivals as of November 2017. 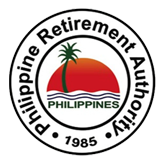 This volume registered a double-digit increase of 11.45% from the 5,390,367 count for the same period last year. 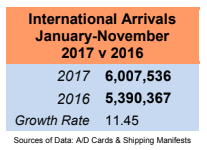 Arrivals for the year 2017 have already surpassed the total arrivals for 2016. The biggest volume was recorded in the month of January while the highest growth was registered in April. Countries from Asia still holds the biggest market share by delivering 62.97% of the total visitor volume or 3,783,226 arrivals. 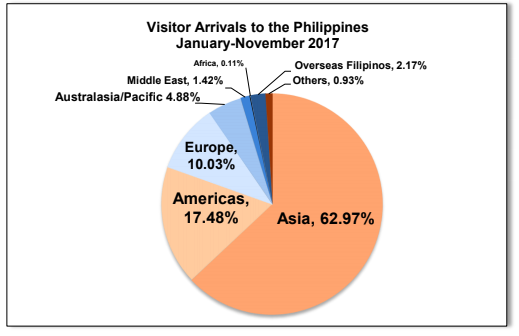 East Asia alone provided 3,215,956 arrivals (53.53%) while ASEAN contributed 447,845 arrivals (7.45%) and South Asia with 119,425 arrivals. North and South America supplied a total of 1,050,333 arrivals, a share of 17.48% to the total inbound traffic. 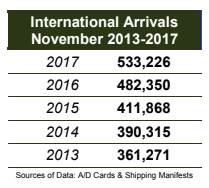 On the other hand, 602,374 arrivals (10.03%) were recorded from Europe while 293,464 arrivals (4.88%) were registered from the Australasia/Pacific. Arrivals from Korea have already accumulated to 1,457,724 arrivals for 2017, with a market share of 24.26%. China followed with 890,114 arrivals, comprising 14.82% of total inbound traffic. The United States of America occupied the third spot with an aggregate of 859,973 visitors, corresponding to 14.31% of the total. Visitors from Japan formed 8.92% of the inbound volume equivalent to 535,809 arrivals. Australia which provided 227,712 arrivals secured the fifth spot trailed closely by Taiwan with 221,866 arrivals. Completing the top 10 markets are Canada with 175,569 arrivals, United Kingdom with 163,381 arrivals, Singapore with 153,791 arrivals and Malaysia with 132,007 arrivals. Among the top 10 markets, China and Canada posted the highest growths of 41.21% and 15.68%, respectively. The top 11-13 markets include Hongkong with 102,088 arrivals, India with 99,088, and Germany with 76,598 arrivals. On the 50,000 arrivals mark are the markets of France with 58,706 arrivals, Indonesia with 57,509 arrivals and Saudi Arabia with 52,649 arrivals. Completing the top 20 sources are Thailand with 45,116 arrivals, Viet Nam with 36,933 arrivals, Guam with 33,337 arrivals, and Spain with 33,096 arrivals.